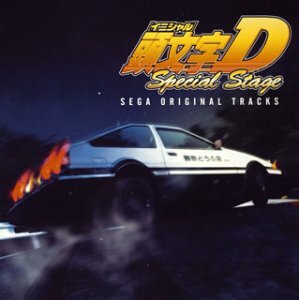 Initial D World - Discussion Board / Forums -> Does anyone know anything about this album? I searched about this album but all they would show me is the tracklist of this album or Super Eurobeat presents blah blah... I don't know why. Sometimes they show me about Initial D Arcade Stage 4 or 5, but most of the results except the tracklist were about Super Eurobeat presents Initial D Special Stage Soundtrack. 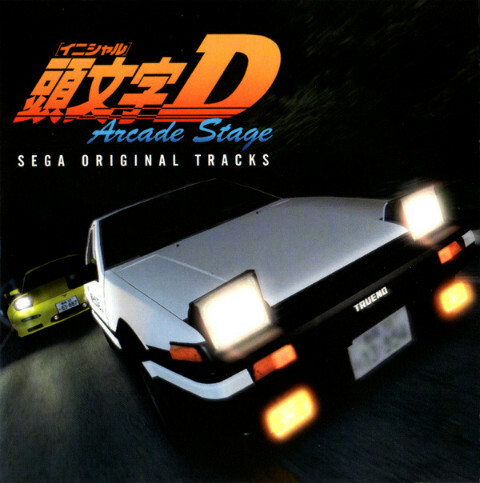 So it IS a legit soundtrack of the first version of Initial D Arcade Stage, huh? So it's seems to be more like system music tracks, not for those eurobeats. You'll probably have luck finding them if you visit Japan at places like Book-Off ～ or ～ ask someone with an address to order them on Amazon JP. BTW, what made you think I was from the States? Just being curious. You have really good English ! Yeah. Maybe we should move to PM or something by this point. ～ Google Translate is one helluva drug !